urbanbaby&toddler magazine: This Mother's Day forgo the Stuff! This Mother's Day forgo the Stuff! As Mother’s Day approaches, Canadians are scouring the mall for unwanted and likely anticipated gifts; handheld vacuums, scented candles, flowers and kitchen supplies. This Mother’s Day, War Child Canada is encouraging Canadians to forgo the typical closet bound junk and instead donate to others in need on behalf of their mother. 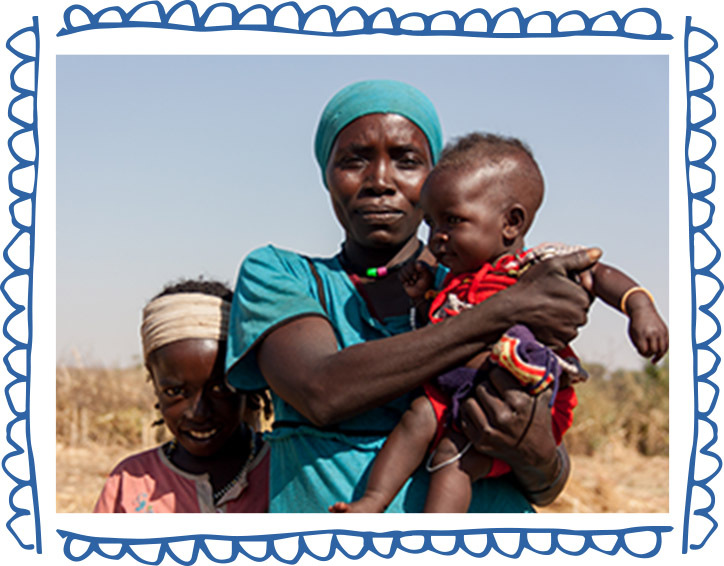 As part of the Mother’s Day Sacrifice campaign, mothers can visit WarChild.ca/Mothers-Day-Sacrifice/ and pledge to sacrifice their gift and instead, ask their families to make a donation to War Child on their behalf. To help drive home the point that no gift is the best gift, funny and light gift cards are available to send to families to encourage them to donate. War Child works with war-affected communities to help children reclaim their childhood through access to education, opportunity and justice. The organization is operational in Afghanistan, Jordan, Sudan, South Sudan, Uganda and The Democratic Republic of Congo. War Child also takes an active role in raising public awareness around the impact of war on communities and the shared responsibility to act.